Moral vs. Economical – Can You Really Have One Without the Other? In politics, there are the morally Conservative, the fiscally Conservative and then those who are both. The morally Conservatives are pro-life and understand marriage is between a man and a woman. They believe personal responsibility and realize God the Father is a fundamental essential in America. The fiscally Conservatives are for smaller government, fewer taxes, small businesses, less gun control, powerful military, a balanced budget and reducing the national debt. What I have seen is, if you are morally Conservative you are also fiscally Conservative, while if you are fiscally Conservative you are not necessarily morally Conservative. The Republican Party seems to fit into the latter of those two scenarios. In America, where morality played such an important role in its formation, you have to wonder if this might be the cause of America’s existing demise. 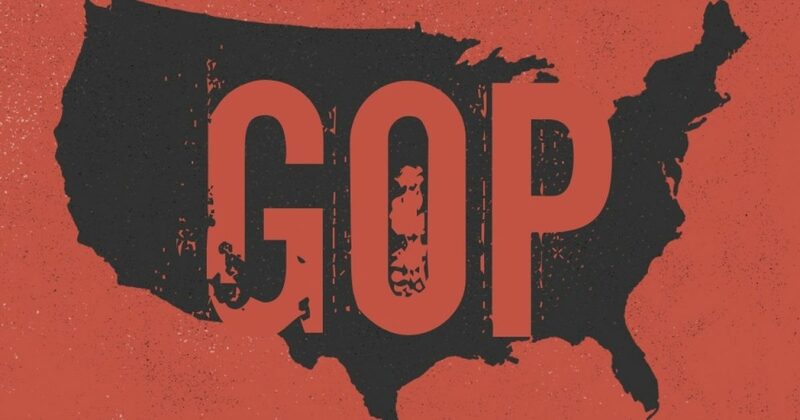 Let us take a look at the compromises the Republican Party has made and determine whether or not America and the Republicans are in better condition. I imagine we all will agree during Reagan’s presidency, America and the Republicans were strong. Reagan and a majority of the Republicans were strong advocates of pro-life, of standing up for marriage being only between a man and a woman, Reagan took responsibility for everything that happened in his administration and he was an unyielding Christian. Since then we have compromised and been indecisive on all counts. We do not blink when the Supreme Court exceeds their authority and legalizes homosexual marriage. We do not cringe when forced to remove any kind of monument regarding Christianity. We worry more about the minority vote than speaking out concerning our values. We are more concerned with being elected than protecting our rights, values and morality. We will not fight back when they continue to liberalize and socialize our children in America’s public school system. Have we become a stronger party by allowing these compromises? Are we a strong nation? Without a doubt, the Republican Party is more divided than ever and America is the weakest it has ever been. We have allowed the foundation of this country to be fractured through foolish compromises. We have allowed the enemy to infiltrate and manipulate us with words such as offensive, racist, bigotry, hateful, arrogant, egotistical, condescending and many more. In reality, these are the words that best describe our enemy, yet they utilize them against us. They are meant to dissuade and dishearten us by formulating a regretful feeling in us to prevent us from fighting for the truth and it is working. America’s foundation has slowly been hacked to the point it is unrecognizable. John Adams addressed the military on October 11, 1798 and warned, “Our Constitution was made only for a moral and religious people. It is wholly inadequate to the government of any other.” He was warning the American people if we lost our morality and our Christian beliefs our government would no longer exist as our founders intended. George Washington in his farewell address to the country cautioned, “And let us with caution indulge the supposition, that morality can be maintained without religion. Reason and experience both forbid us to expect that national morality can prevail in exclusion of religious principle.” He flat out told us America would lose its moral compass if it forgot its Christian foundation. Can anyone truly express that America is now a morally strong nation? I think not! What I am expressing is Republicans need to stand for the beliefs, values and morals our Founding Fathers defined for us. If we fail in this we will have failed in preserving this great nation and that would be a travesty. The Bible declares in 1 Peter and Galatians, “Do not use your freedom as a cover-up for evil; live as servants of God.” Being a servant of God IS to serve man, and being elected does not make you a servant; being a servant is what should get you elected. If the latter is not where your heart is, if you must compromise, then what does it matter if you get elected?